Besides helping to keep files and documents well organized, inkjet labels are also used to categorize different products. 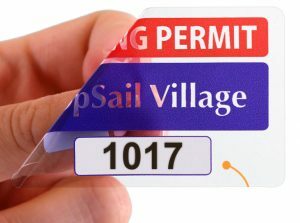 Inkjet labels use different materials which include clear, foil, gloss and weatherproof materials, all of which can easily be printed on an inkjet printer. 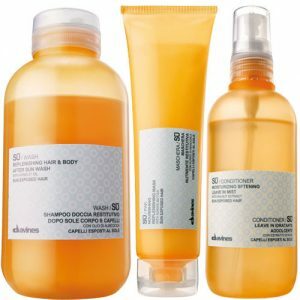 These popular labels come in a variety of colors and they are very cost efficient. Print Inkjet Labels with Hampshire Label Today! Inkjets labels are very popular for applications in a wide range of industries and they are readily available at Hampshire Label. We offer the best quality of inkjet labels at very competitive prices. We guarantee our clients of fast and efficient delivery. At Hampshire Label, we can also help you come up with a unique design to be used on your inkjet label to make your products stand out as well as offer complimentary roofing services. We have been in business for over 40 years and have continuously support small business owners by helping promote their products in an effective way with our label solutions. With so many advantages to gain when you work with us, there’s no reason why you should be printing inkjet labels elsewhere! Specifically designed for inkjet printers, our inkjet label sheets are popular because of their low cost, high-quality output, vivid colors, and ease of use. 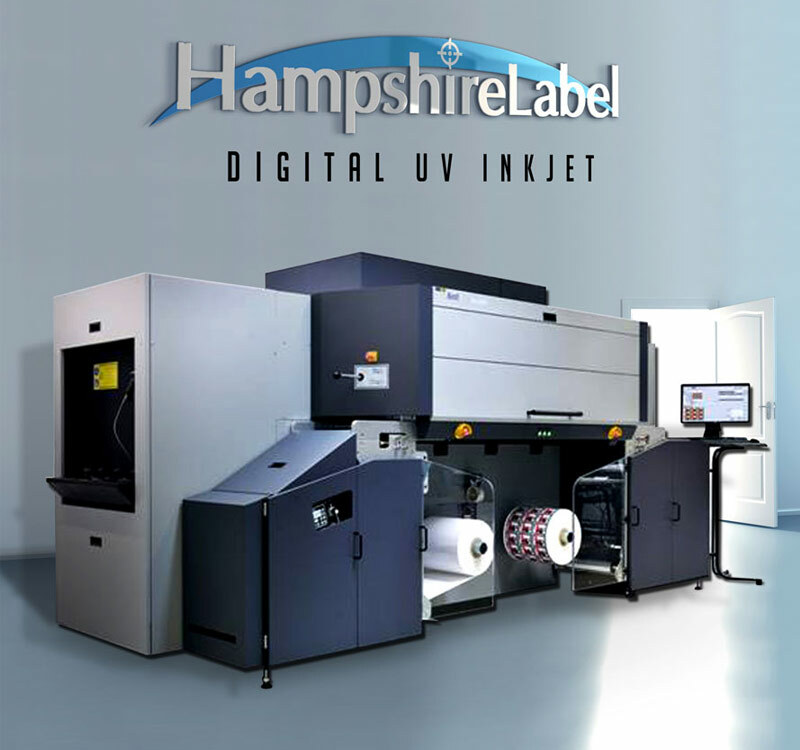 Hampshire Label offers a variety of inkjet materials including: clear, weatherproof, foil, gloss and more. Hampshire Label offers premium blank inkjet label sheets that are compatible with almost all inkjet printers including HP, Canon, Epson, Kodak, Brother, Lexmark, Ricoh and more. Inkjet labels are one of our most popular products and, because we ARE the manufacturer, they are always in stock and ready to ship. 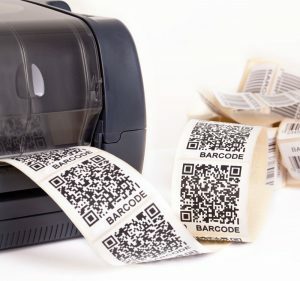 At Online Labels, you are guaranteed to find the largest selection of in-stock inkjet labels online.